Didier Deschamps said his France players had "a lot of fun" as it made it back-to-back EURO 2020 qualifying wins, against Iceland. France got its campaign off to a routine start with a 4-1 win over Moldova and the world champion delivered another goal-laden victory upon its return to Paris as it brushed aside Erik Hamren's Iceland 4-0. 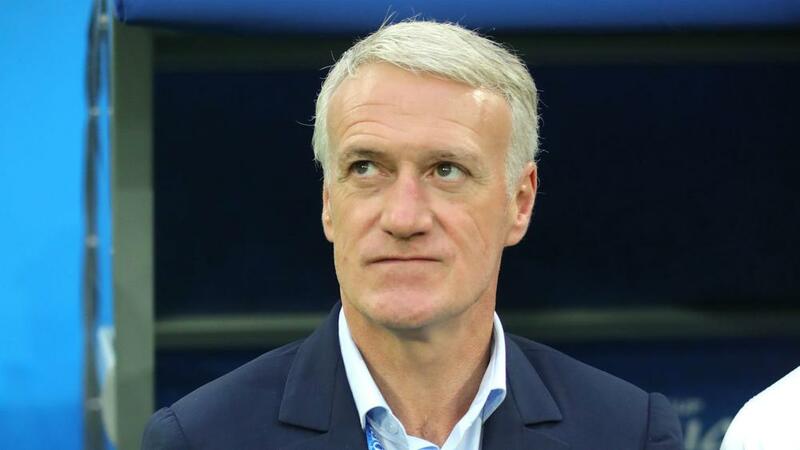 "They left more space when they got fatigued and we used that," Deschamps said. "We found more openings in the second period even if our start in the second half was not our best. "It is never easy with well organised teams, but I enjoyed watching them play. France and Turkey are level on six points at the Group H summit and face off in Konya on 8 June – a game Griezmann said Les Bleus will be well prepared for. "It was important to take six points," Griezmann said. "Now we're well placed. We are confident, no matter the amount of goals we score every game. The most important thing is to take three points and we did it twice, so we are very happy.